Family members whose loved ones have used legally obtained guns to end their lives are warning Canadians not to be "smug" about gun control, saying their stories show more could be done to ensure the law keeps guns away from people who pose a risk to themselves or others. According to RCMP statistics, 80 per cent of firearm deaths in Canada are by suicide, yet a medical opinion is not required before someone with mental illness is allowed to own a gun. Instead, it's optional in most provinces — left to the discretion of the chief firearms officer, the person approving the gun license application. 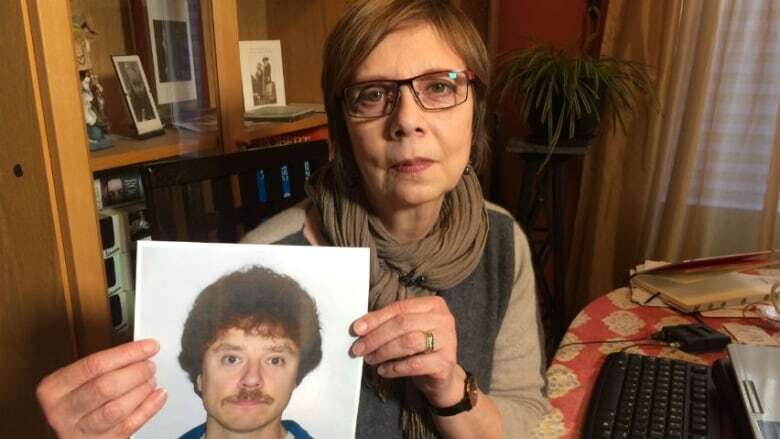 "We're very smug about being Canadian and the gun control we have," says Reva Clavier, whose brother Adrian used his own legally obtained gun to end his life in November 2015. "But it's still completely ignorant of the fact that there are some people who just shouldn't have handguns." Adrian Clavier was 50 years old when he killed himself. He'd been under psychiatric care for 35 years and was on heavy medication that could have contributed to suicidal thoughts. 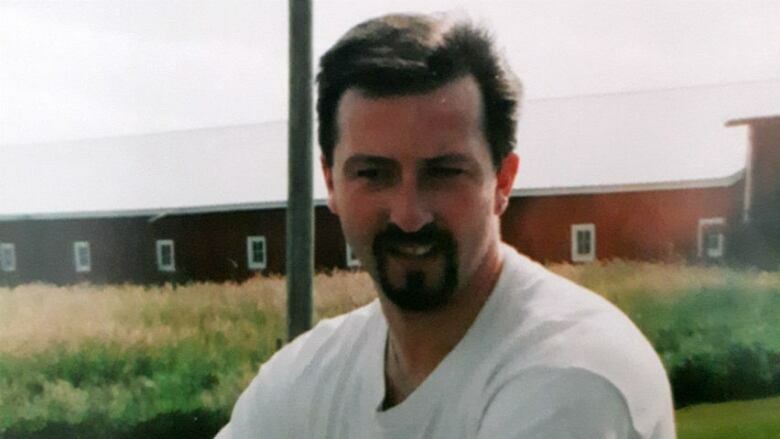 During Clavier's life, members of his family say they tried to warn his psychiatrist and the RCMP about his obsession with guns and his access to them. They asked police to confiscate the weapons. Members of the RCMP told them nothing could be done. The man's rifle and handgun were registered and properly stored, no complaints had been received, and he had not committed a crime. The psychiatrist didn't return the family's calls, they say. They never heard directly why, but psychiatrists are bound by confidentiality rules. In the two years since Clavier's suicide, the family has repeatedly tried to get answers to how someone with a long, well-documented history of mental illness and an obsession with guns could continue to have legal and ready access to them. 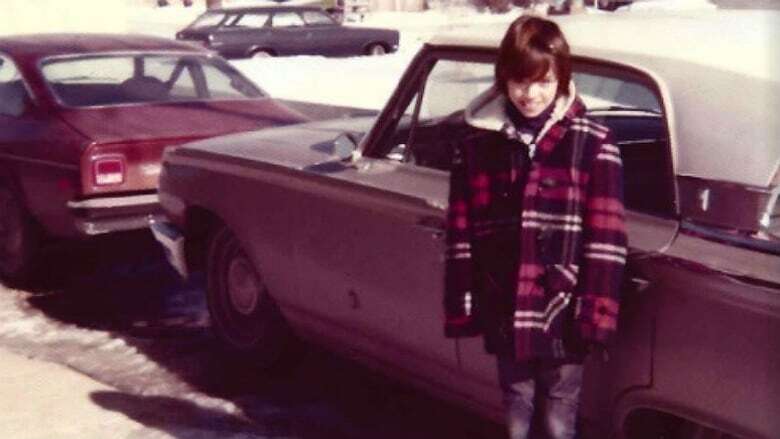 RCMP told the family it would review the case but then didn't respond when the Claviers asked about the results, prompting the family to issue its warning to Canadians. "I guess it was frankly because we'd been ignored and somebody died because of that. And it shouldn't have happened," Reva Clavier said. Glenn Clavier, Adrian's brother, echoed the family's frustration. "Nothing we did yielded any actions from the institutions that could have made a difference," he said. The RCMP didn't answer questions from CBC News about the results of the review it promised the family, citing confidentiality issues. "The CFP (Canadian Firearms Program) conducts ongoing reviews of its internal processes and continually seeks to enhance awareness around mental health issues to ensure the delivery of the highest quality services," Sgt. 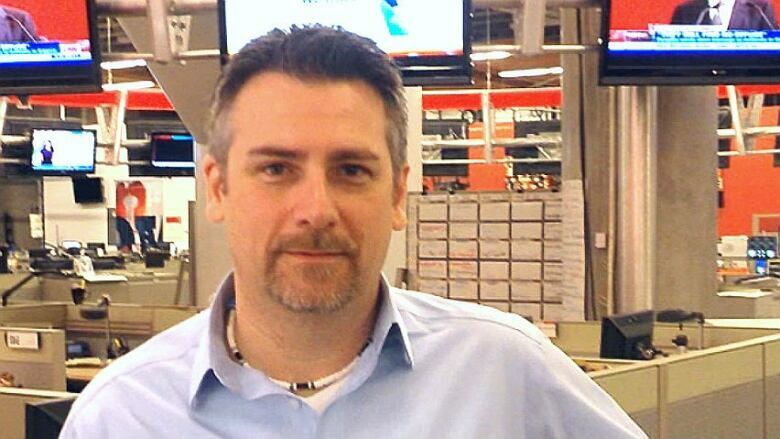 Harold Pfleiderer of the RCMP's national communications department told Go Public in an email. More than seven years after Corey Lewis's death, his widow Naydene is still asking similar questions about how her husband was able to get so many guns. 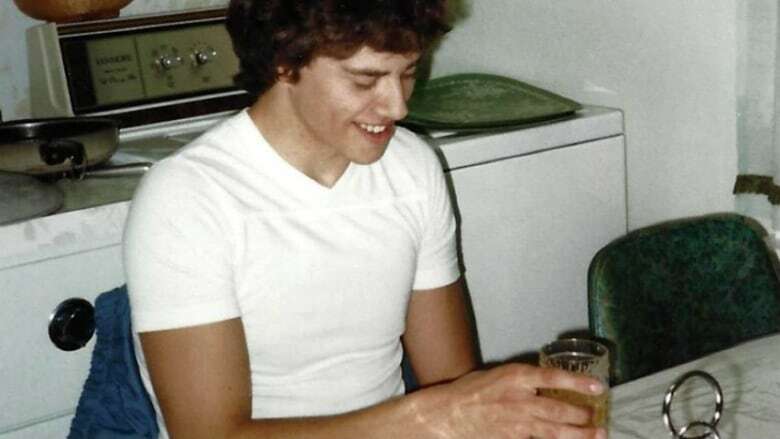 Lewis was 39 years old when he died in July 2010 after being shot by police following a standoff at his residence in Okotoks, Alta. The standoff started after officers responded to a call about a domestic dispute and found Lewis in the master bedroom, agitated and holding a rifle. RCMP surrounded the house. 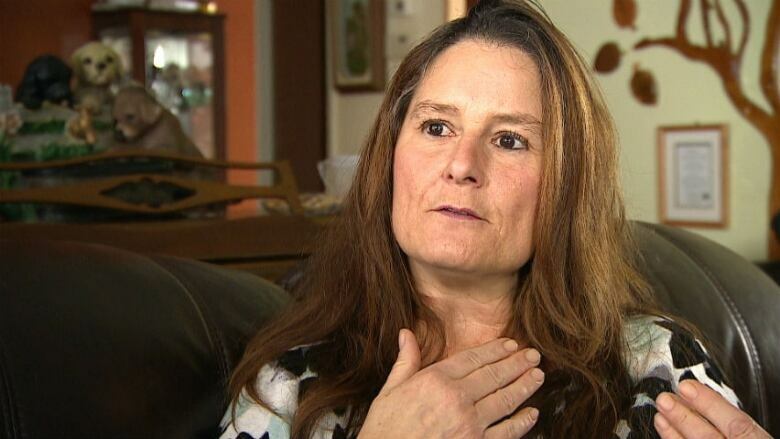 ​Suicide by cop — a growing phenomenon? Lewis was shot by police when he unexpectedly rushed out of his residence in the dark, carrying an object police believed to be one of his rifles. The object was later determined to be a dark-coloured umbrella taped to his hands. Investigators found a note saying Lewis's intent was suicide by cop. 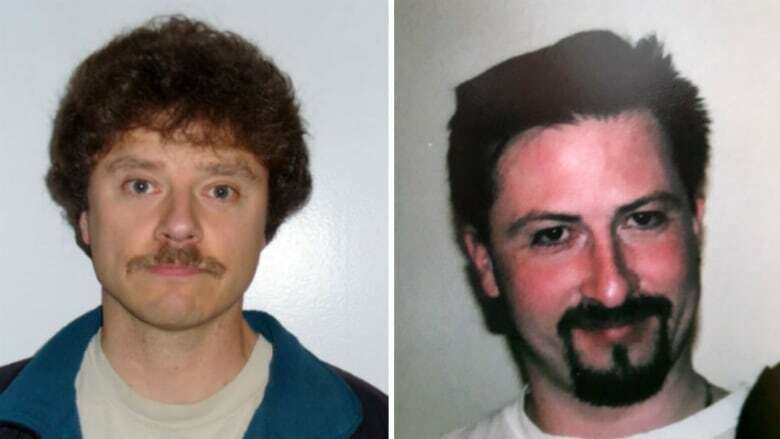 According to the fatality inquiry that followed Lewis' death, he also had a long history of depression, was obsessed with guns, loved crime shows and hated police. He was the subject of an investigation regarding an allegation of assault involving his stepson. Like Clavier, Lewis disclosed much of that information on his gun application. But the inquiry found the licensing officer in his case didn't ask for a medical opinion on his suitability to own a gun, didn't talk to Lewis' wife and didn't check publicly available court documents that would have detailed his issues with police. "There are some people that just shouldn't have guns, and that's all there is to it," says Naydene Lewis. "And I'm sorry if you feel that you or anybody else has a right, but my rights is to safety, my children's safety… it's better for all of us." The fatality report called for major changes, including implementing mandatory standard operating procedures that include a telephone interview with the applicant's partner and reviewing public documents in court actions. It also recommended independent verification if an applicant discloses criminal convictions, restraining or protection orders, peace bonds, or a history of depression, behavioural or emotional issues, alcohol or substance abuse or allegations of violence. The judge in charge of Lewis's fatality inquiry found his possession of the long-barrelled guns was an "integral part of the event leading to his death." 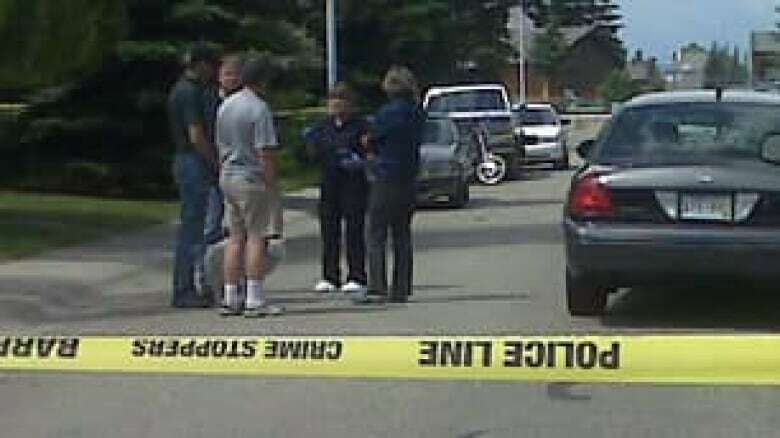 "Despite the fact he didn't actually use a gun but rather a facsimile to incite the RCMP to shoot him, it was the fact he holed up in the bedroom of his residence handling and racking his guns, acting and speaking in a threatening manner to the Okotoks RCMP," provincial Judge Marlene L. Graham wrote in her report. "They knew he possessed five guns, that led to the "armed and barricaded" characterization … which resulted in a standoff that ultimately led to the death of Mr. Lewis." Alberta made one change after his death — it is now one of the few provinces to make medical checks mandatory. There is still no comprehensive nationally co-ordinated requirement. Those are the types of changes Naydene Lewis and the Claviers want to see. During the 2015 election campaign, the Liberals promised sweeping changes to firearms rules. Following the October 2017 gun massacre of 58 people at a Las Vegas country music festival, Minister of Public Safety Ralph Goodale said he'd make good on those promises by December, but missed that deadline. When asked what specific changes the government is considering, and if those will address the problems families are highlighting about the vetting process, Goodale's office wrote this in an email to Go Public: "We will be sharing our proposals to improve firearms safety when we table legislation in the near future. The government will share its proposals at that point in a comprehensive way." 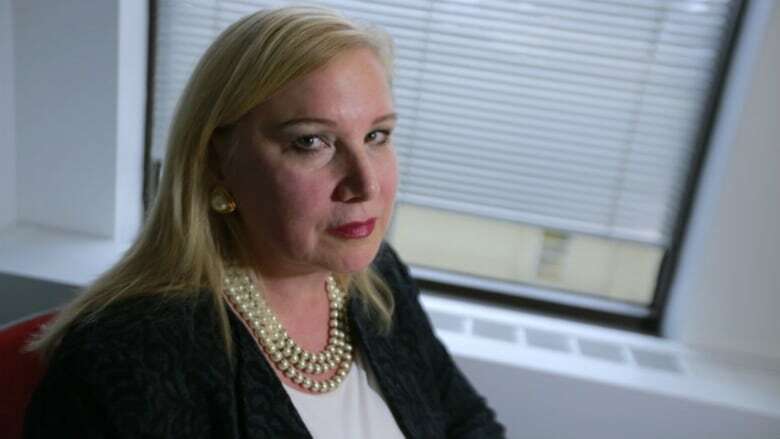 Wendy Cukier, president of the Coalition for Gun Control, blames the former federal Conservative government for the problems with the gun licensing system and says the Liberals lack the political will to make it right. "Under Stephen Harper there were many changes to the laws that were made that took out controls that we had in place since 1977," she said. "We've seen an erosion of the licensing provisions … we've seen also a reduction in the resources available to the police in order to take preventive action." Gun advocates say the system can only do so much, and more government intervention won't change that. "At some level we're going to have to accept that because this is not a problem can be solved, you know, with more government, I think that tightening the system discriminates against everybody that's made the decision to own firearms," says Rod Giltaca, president of Canadian Coalition for Firearm Rights. "So I think in most cases we're talking about taking action against people who haven't committed any criminal offence and our answer is to use force against them, right? Either to tell them that they can no longer have firearms; if they refuse, then we have to use force against them. And these situations, there's never a great outcome." According to the latest available numbers from Statistics Canada, the number of firearm-related suicides increased from 136 in 2004 to 262 in 2014. Suicide prevention experts say limiting access to guns for those at risk of suicide is part of the solution, along with access to mental health support. "When someone is in suicidal crisis, the absolute point of crisis is typically short-lived. 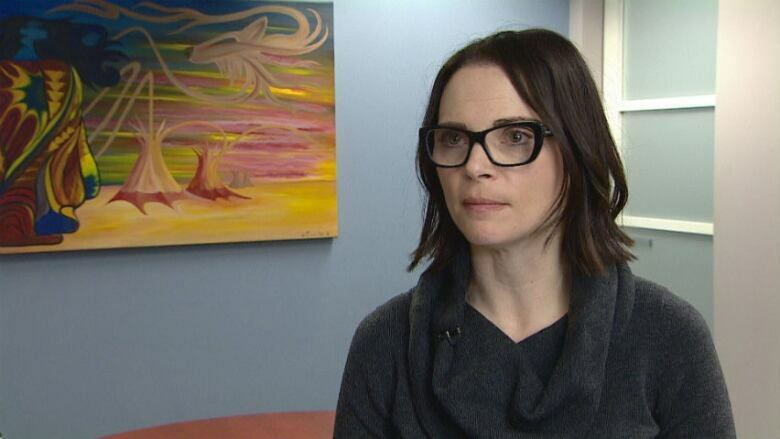 And so if they cannot access lethal means in that short amount of time, and they come out of the crisis, either through intervention or they can take themselves out themselves, they're not going to necessarily enter the crisis again," says Mara Grunau of the Centre for Suicide Prevention in Calgary. "We know, from looking at different western countries, that the countries with the most stringent gun controls have the fewest deaths by suicide. It actually does bring the rate of suicide in their countries down. So we know that that is a direct link."